We were having a Christmas buffet in my office the other day and I put myself down on the list for cupcakes. 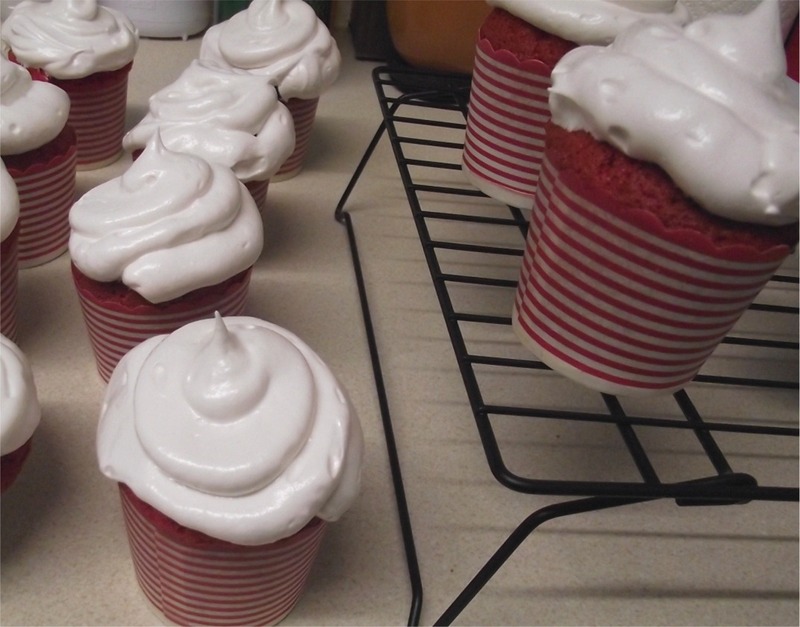 I decided to make two varieties, my trifle cupcakes that regular visitors to Cakeyboi might have seen before. The other type - my red velvet cupcakes. 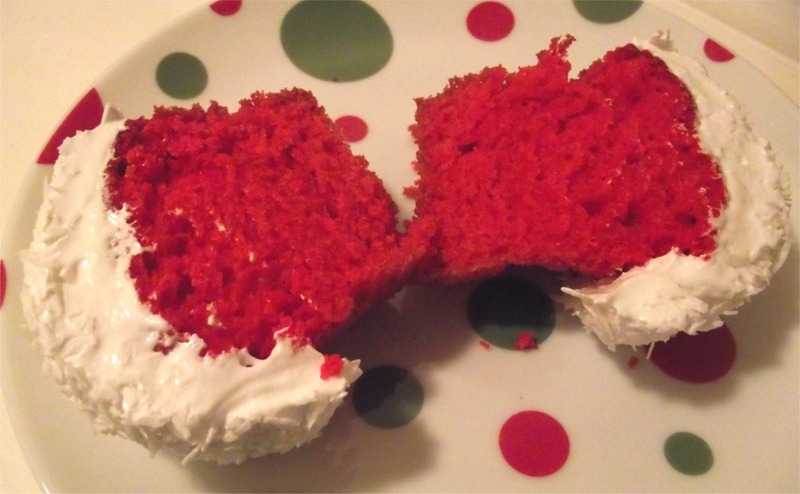 I have made this recipe for the past few years at Christmas, before red velvet cake was even a ‘thing’ here in the UK. This particular recipe which I found on the Martha Stewart website doesn't contain cocoa and for years I never realised that regular red velvet cakes contain cocoa powder. When I did try one with – only last year - I actually didn't like it as much and I will remain cocoa free red velvet. 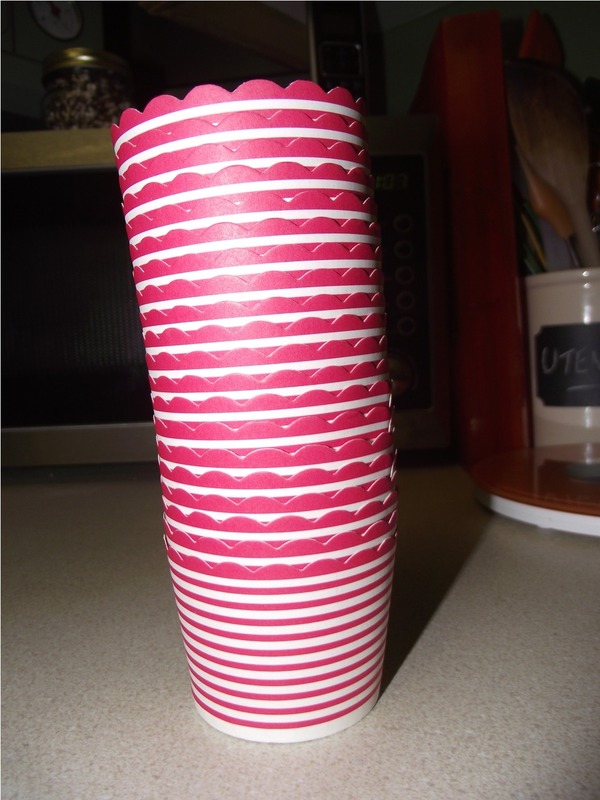 I have adapted the recipe to make cupcakes instead of one big cake. And I haven’t frosted it with the normal cream cheese frosting. Instead, I made my marshmallow frosting and dunked this sticky topping into desiccated coconut – the snowball aspect of my bake. Last year, I had a nightmare when I used a supermarket brand of red food colouring (who shall remain nameless – Associated Dairies anyone?!) and they turned a horrid shade of sludgy brown. But I have learned my lesson and bought ‘Red Extra’ food colouring paste. I also bought cute little card cupcake cases, which i thought looked tres festive! 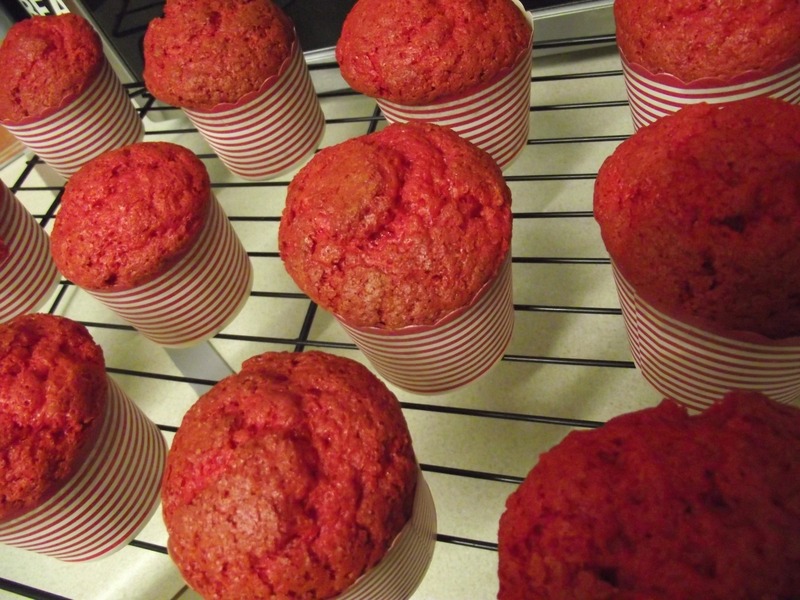 Preheat your oven to 180oC and line a cupcake tray with liners. Sift together the flour and soda into a bowl and set aside. In the bowl of a mixer add the sugar, oil, eggs, vinegar and vanilla. Beat on high for two minutes. The mixture should turn pale and creamy. Add one third of the flour and beat to incorporate. Add half the buttermilk and incorporate. Add half the remaining flour, beat, rest of the buttermilk, beat and finish with the remaining flour and beat until just combined. Add the red food colouring and mix thoroughly. Spoon the batter into cupcake cases, two thirds full. Pop into the oven for 12 to 15 minutes and they will begin to darken slightly on top. Test with a toothpick, which should come out clean from the centre, when they are fully baked. Allow to cool thoroughly. 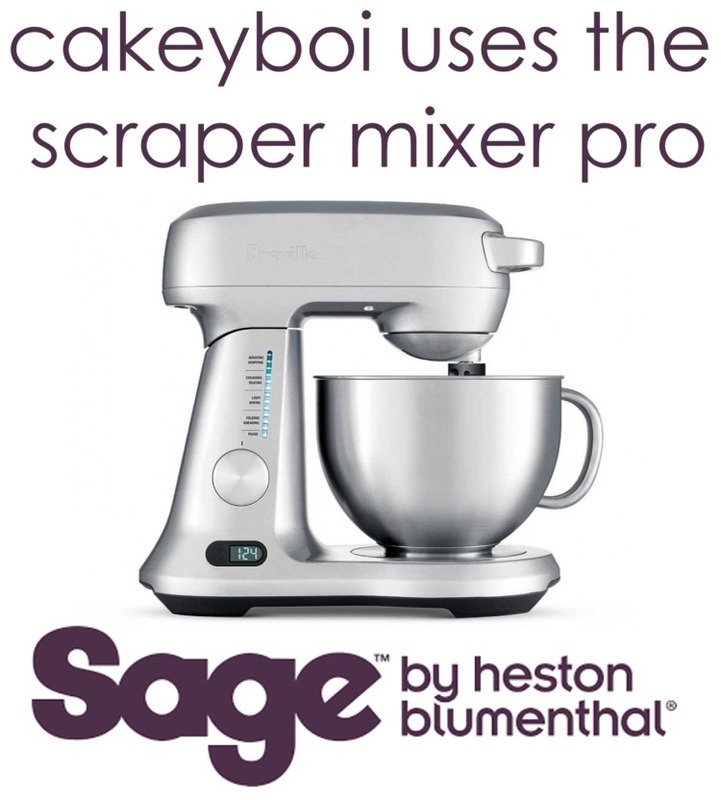 To make the frosting, place all of the ingredients, except the extract, in a large bowl, over a saucepan of simmering water and with an electric mixer, beat for 5 minutes. The frosting will become thick and voluminous. Remove from the saucepan and add the vanilla extract. Beat for another couple of minutes. When ready to decorate and with your prepared marshmallow fluffy frosting, pipe on top. Then dunk the top of each into desiccated coconut to cover fully. Your cupcakes are ready to enjoy. The taste of these cocoa free cupcakes are difficult to describe, other than they are very ‘cakey’ tasting, in the best possible way. They are moist and very vanilla which is never a bad thing. The soft snowball top is a perfect compliment. Wow, how festive is that! Brilliant. Thank you Debs and Merry Christmas! What kind of red food colouring did you use? The cakes look beautifully red! I made red velvet recently (with cocoa) and used an absolute ton of red food colouring and they were still brown! Hi Kat, I had the same problem last year. I bought Asda's food colouring and they came out sludge brown. 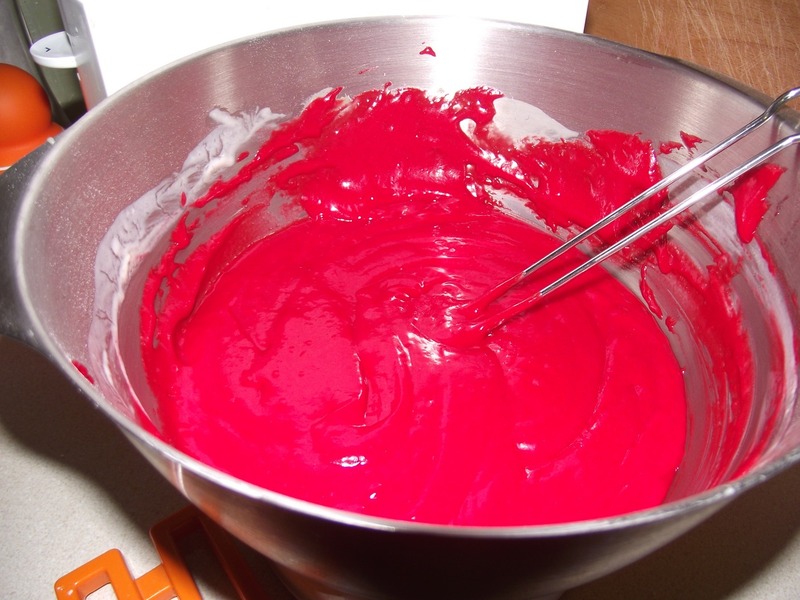 This year I bought 'red extra' food colouring paste made by Sugarflair and it worked a treat!! 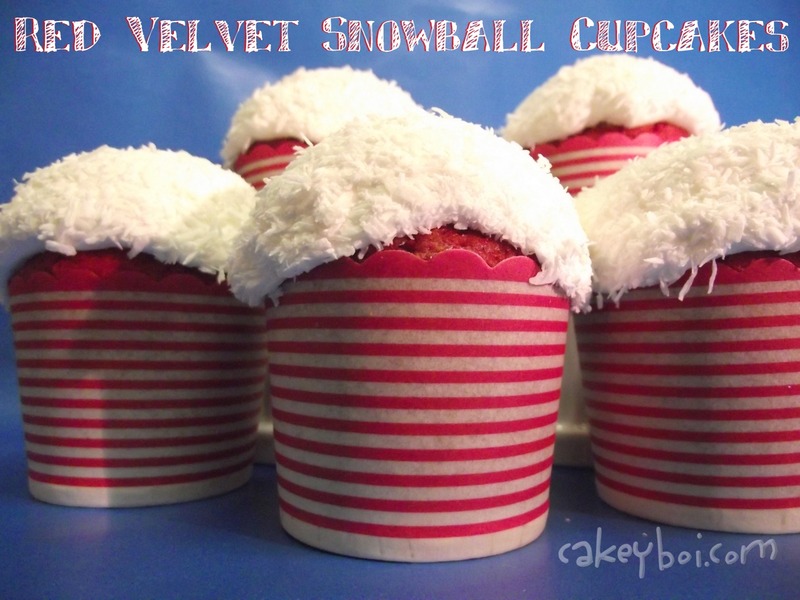 I always think of red velvet as a Christmas cake, even though it's good at anytime! Very red - and not much food paste used! Happy Holidays! Thanks for popping over to mine, so nice to have a food blogger (and a creative talented one at that)... to follow as crochet can get monotonous...sometimes! 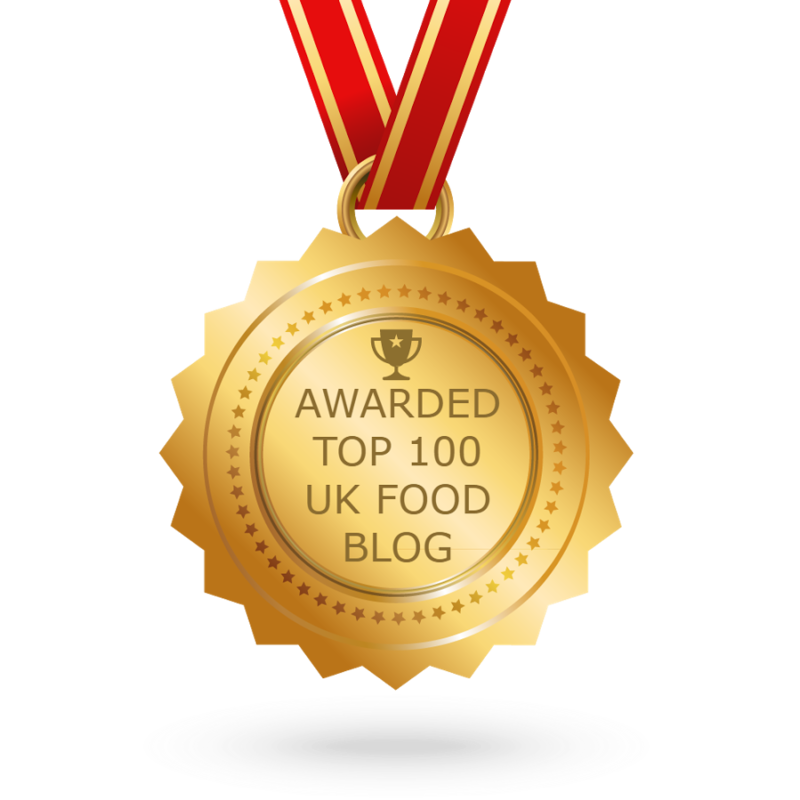 Thanks Daisy - I love the look and feel of your blog - so much so I've added you to my side bar. Festive greetings! Just perfect for the season. Have a excellent and festive Christmas. Thanks Phil - same to you and yours! p.s love the festive header! Thanks Sisley, these are quite an old one now, but still a goody!